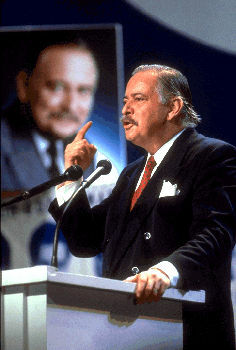 Plamondon, Réjean. 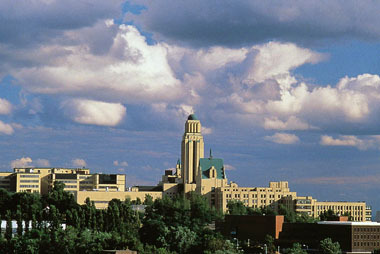 "Université de Montréal". The Canadian Encyclopedia, 16 May 2017, Historica Canada. https://www.thecanadianencyclopedia.ca/en/article/universite-de-montreal. Accessed 24 April 2019. The Université de Montréal (also known as UdeM) is a French-language institution of higher learning. 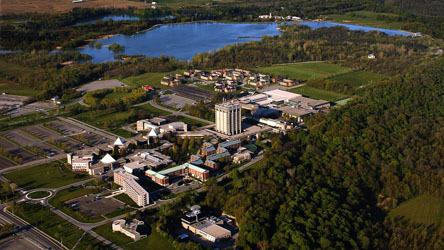 Regarded as one of the most important universities in Canada in terms of research, it is also one of the largest by enrolment. 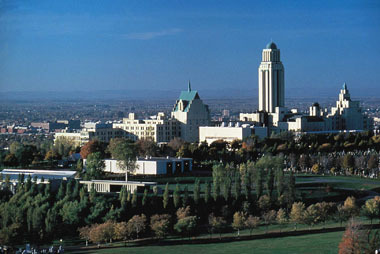 Its main campus is located on the north slope of Mount Royal in Montréal. 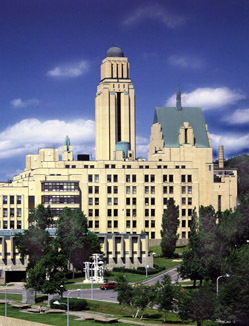 Montréal, Québec, architect Ernest Cormier, begun 1928. 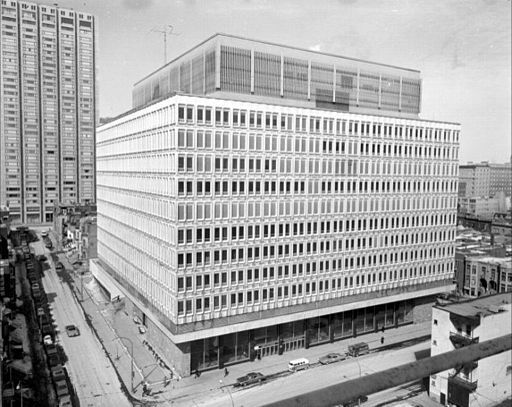 Université de Montréal was recognized by Cormier's contemporaries as the first modern building in Québec (collection CCA Montreal, copyright Phyllis Lambert and Richard Pare). Faculté d'aménagement (1995) Universite de Montréal, designed by Saucier & Perrotte. University of Montreal, Montreal, Que (photo by Thomas Kitchin). 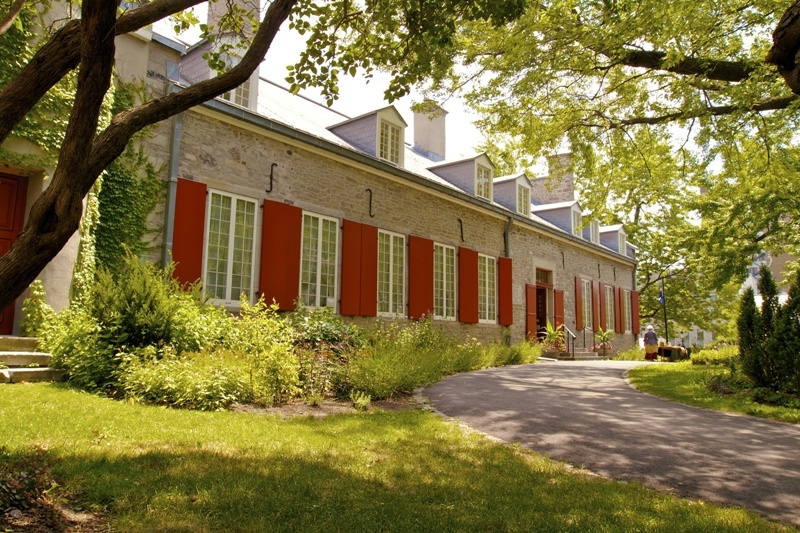 At its founding as the Montréal branch of Université Laval in 1878, Université Laval à Montréal had three faculties — theology, law and medicine — housed in three separate buildings: the Grand Séminaire de Montréal, the Reading Room of the Sulpicians and Château Ramezay. In 1887, a fourth faculty was established: the Faculty of Arts. 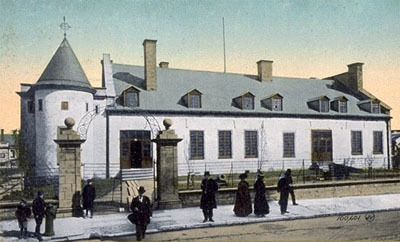 That same year, the École Polytechnique de Montréal, founded in 1873, became affiliated with Université Laval à Montréal. In 1915, so did the École des hautes études commerciales, Canada’s first school of management, founded in 1907 and now known as HEC Montréal. In 1920, the university received its civil charter from the Legislative Assembly of Québec and adopted the name Université de Montréal and formally incorporated the faculties and schools that until then had been its affiliates. In 1926, architect Ernest Cormier was commissioned to prepare the plans for the new campus to be built on land that the university had recently acquired in the Côte-des-Neiges district on the north slope of Mount Royal. Construction began in 1928 but was slowed by the Great Depression of the 1930s and by the university’s being placed in trusteeship. The new campus officially opened in 1943, 15 years after construction had begun. University of Montreal, founded in 1876 (photo by Derek Caron, courtesy Masterfile). In 1967, the Université de Montréal became a public institution of higher learning and research, with provisions for professors, students and alumni to participate in its administration. In 1976, the university formed a standing committee to determine the needs of female students and promote the status of women on campus. 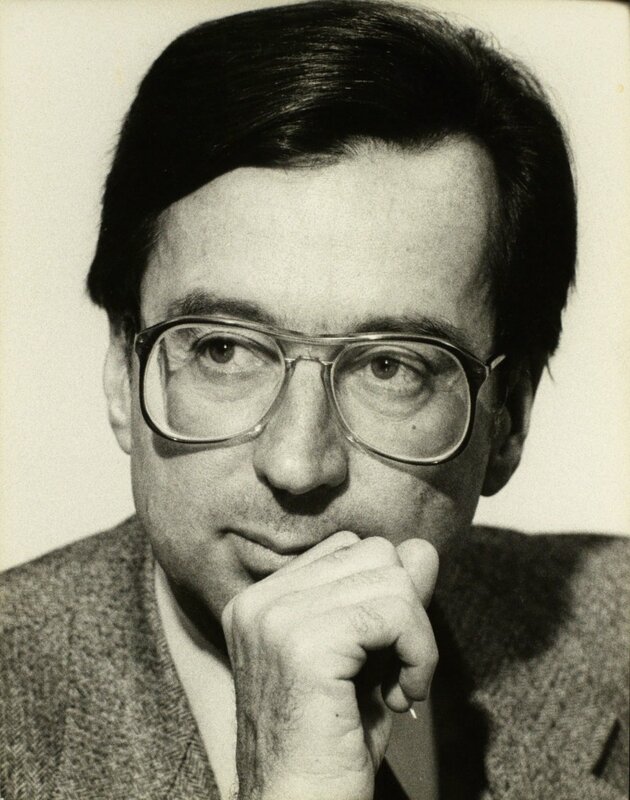 In 1985, the university founded its Bureau de la coopération international [office for international cooperation], which became the Direction des relations internationales [directorate for international relations] in 2000. As of 2017, the Université de Montréal has 16 faculties and two affiliated schools (Polytechnique Montréal and HEC Montréal). In total, these three institutions have an enrolment of nearly 67,600 students in over 600 undergraduate, master’s and doctoral programs. Entrance of Côte Sainte-Catherine Building, 2015 (Courtesy of HEC Montréal). 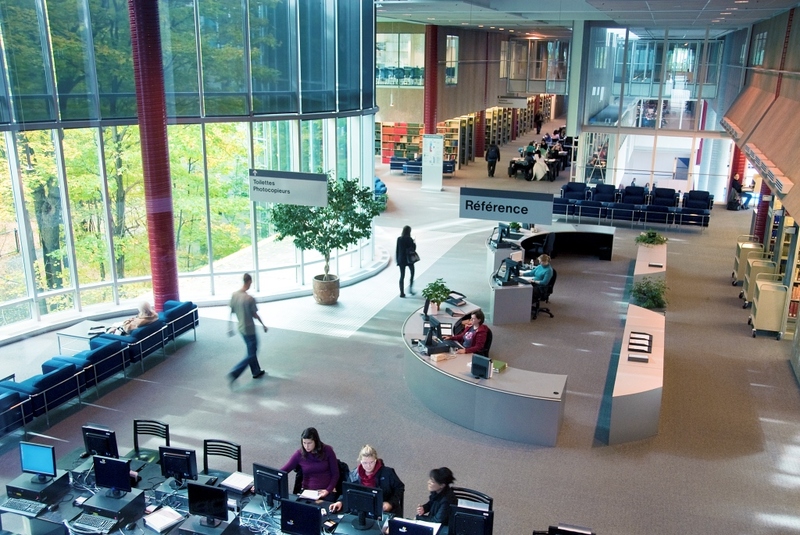 Business Library, 2015 (Courtesy of HEC Montréal). 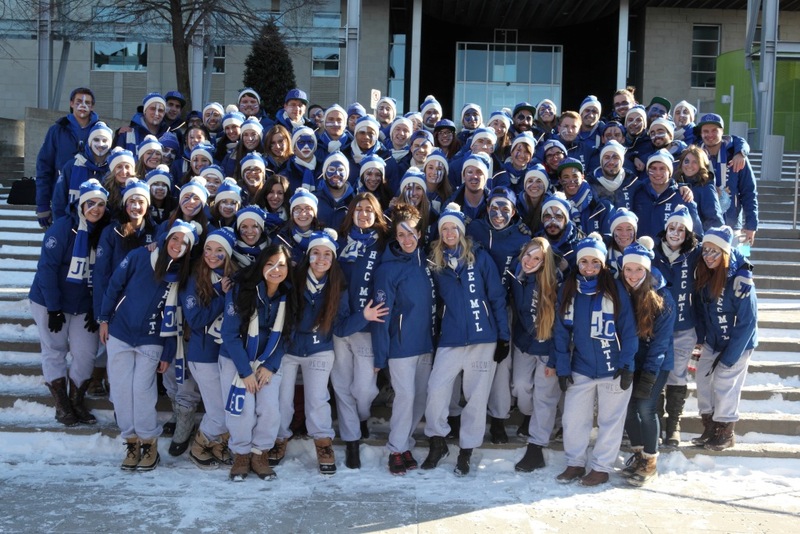 Student Group, 2015 (Courtesy of HEC Montréal). 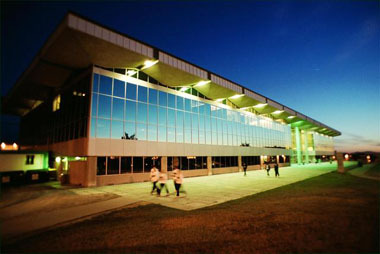 These programs are divided among six campuses: the main campus in Montréal and satellite campuses in Laval, Longueuil, Saint-Hyacinthe, Lanaudière and Trois-Rivières. 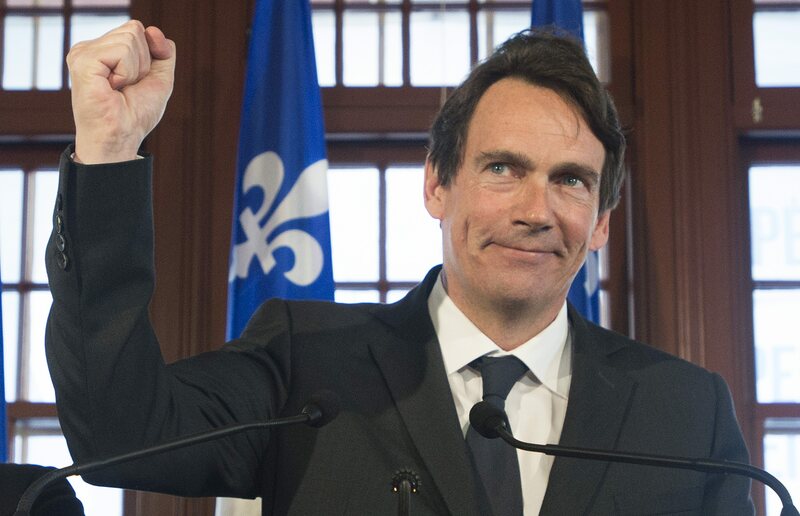 A seventh campus, the Campus MIL in Montréal, will include a science complex and will welcome its first students in 2019. 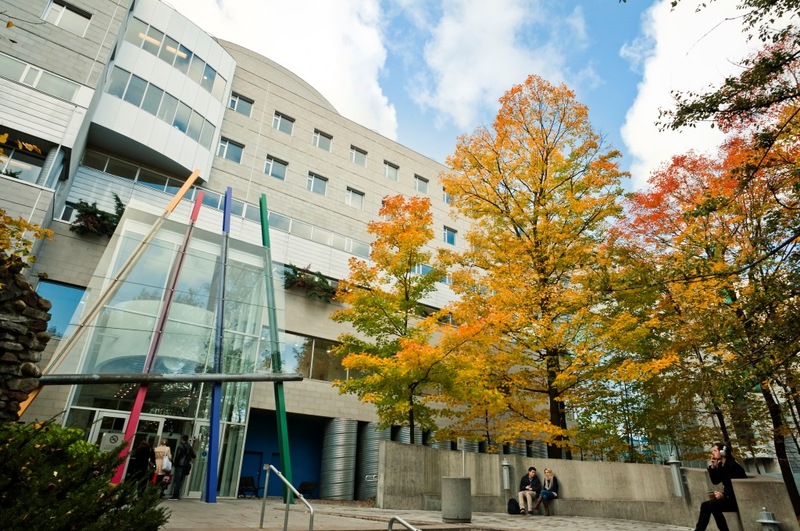 The Université de Montréal has also has partnerships with various academic institutions and teaching hospitals, such as the Centre hospitalier universitaire Sainte-Justine. 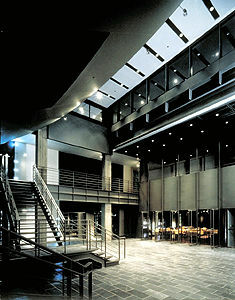 The Université de Montréal holds a STARS Silver rating for sustainability. 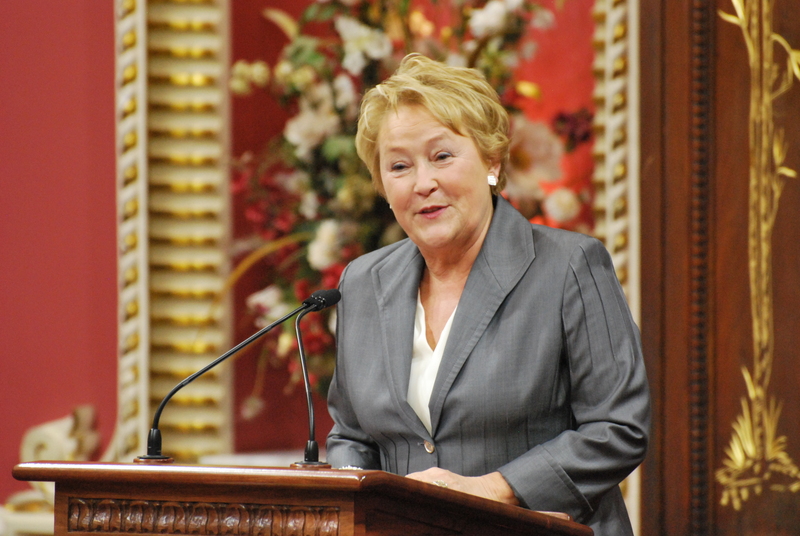 It is one of more than 800 institutions of higher learning to be rated in the STARS system. It also holds the Fair Trade Campus designation to underscore its commitment to offer Fairtrade products in student cafés and other food-service points on campus. Internationalization is an integral part of the Université de Montréal’s mission statement and an essential condition for its continued successful development in today’s world. For this reason, the university has signed some 550 international agreements with numerous institutions and encourages its students to participate in exchanges and internships abroad. The Université de Montréal has 465 research units, 132 Canada Research Chairs, 37 research partnerships with health institutions, and nearly $550 million in annual research income, all of which easily rank it among the top research universities in the world. 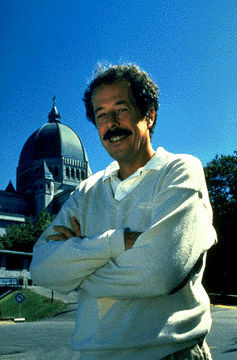 Denys Arcand began as a documentary filmmaker and later moved to fiction. 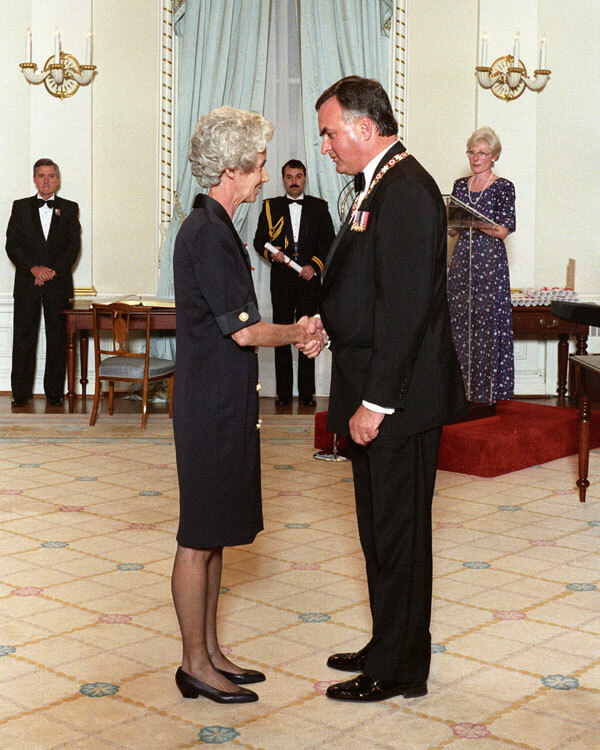 His films are among the most highly acclaimed of all Canadian filmmakers. 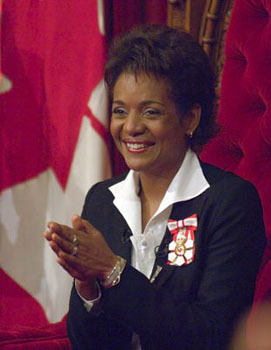 Many of the university’s graduates have contributed to its reputation both in Canada and internationally. 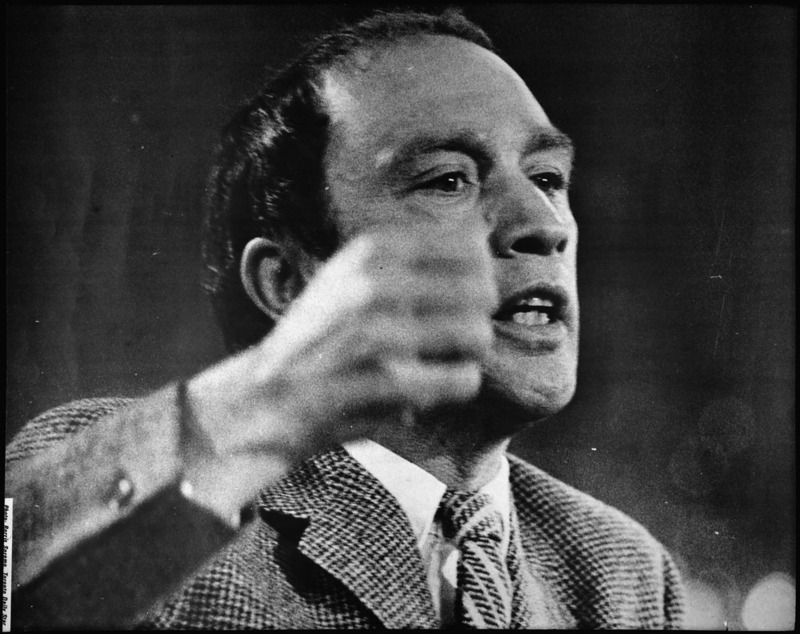 They include Canadian prime minister Pierre Elliott Trudeau, Québec premiers Robert Bourassa, Jacques Parizeau and Pauline Marois, astrophysicist Hubert Reeves, playwright Antonine Maillet, jurist Louise Arbour, secretary general of La Francophonie Michaëlle Jean, film director Denis Arcand, businessman Pierre Karl Péladeau, physician Lucille Teasdale, pediatrician Johanne Liu and author Kim Thúy. Université de MontréalThe official website of the Université de Montréal.